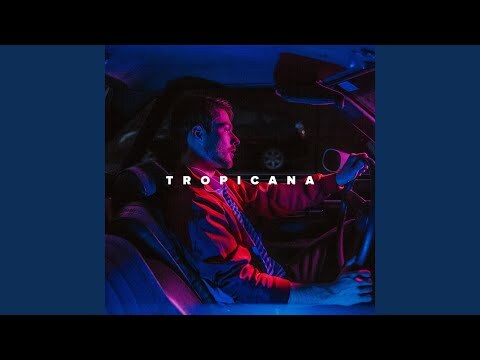 Self-produced Nashville artist Caleb Blair made his debut as a solo act in 2018 with his single Tropicana after years of living as a traveling musician with nationally-touring acts as a keyboardist, background vocalist and multi- instrumentalist. After three years of playing for artists, writing for musical theatre projects and working as a hired-gun keyboard programmer, Blair found himself mentored by respected producers he had been hiring for his upcoming solo releases. With the guidance of trusted professionals, he authors his own sound diving into the drum machines reminiscent of Bleachers, the color-paletted melodies of Walk the Moon, and taking lyrical inspiration from prowesses like Joni Mitchell, Leonard Cohen, and Bob Dylan along with older singer/ songwriting craftsman. Caleb Blair’s approach to artistry resembles that of culture conscious impactors like Pete Seeger, who strive to relate with their audiences on more levels than just those of musical construct. Proven through his fanbase accumulated as a musician known to care for the fans of the bands he’s worked for, this artist’s career starts with a connectivity to his audience that is rarely seen in such early stages. This is one of Nashville’s indie pop artists to watch for 2019.